In this blog post series, you’ll get to meet some of the people behind TSS. We’ll find out what brought them to the company and what a typical (or unusual) day at work looks like. And of course, what makes it such an amazing place to work. Let’s start with Ivan Svensson, Quality Engineer at TSS. Ivan Svensson started working at TSS in January 2016. As a graduate from KTH Royal Institute of Technology with a Master’s Degree in Industrial Engineering and Management, he was looking for a job to kick start his career. “I didn’t know so much about temperature monitoring and the critical role it plays in the life science industry. When I heard about this job opening, I started to do some research and realised how huge this area is, and it was definitely an eye opener”. Ivan has technical specialization towards biotechnology within his educational programme, so he found TSS to be a great fit. “The company appealed to me in many ways, both the fact that they are on the frontline in their field and that they have a unique approach to temperature monitoring – it’s not just about the logger but what’s important is the software capabilities – the data you can capture, and what you can do with it”. 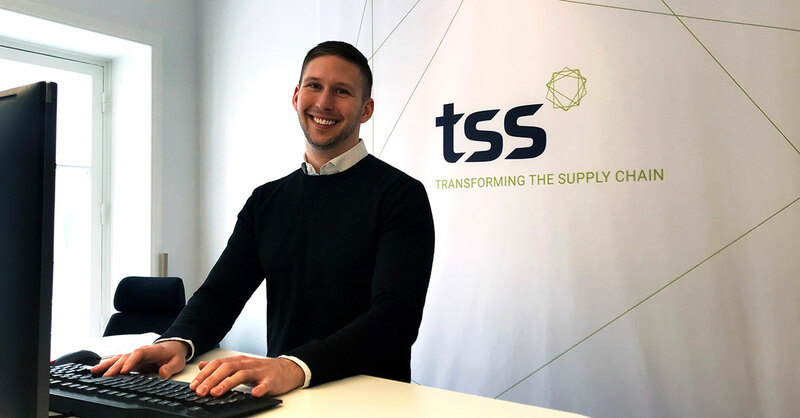 Another factor that made Ivan apply for the role at TSS was the fact that the company is relatively small, meaning he gets the chance to take part in projects that cross over into different areas. ”I like the fact that you can be a part of the process the entire way, from idea to finished product. Also, compared to working at a big company, you get a better chance to get involved in other processes than just your main duties. You learn a lot when you get to see various aspects of the business on a day to day basis”. Today Ivan works as Quality Engineer at TSS and his job tasks vary from planning and running validation projects to implementing solutions at customer sites and joining technical sales meetings. “The best part is to visit our customers and see how they use our solution. It’s a nice feeling to know that the things you do back at the office actually makes a difference out in the field, in our customers’ day to day operations”. 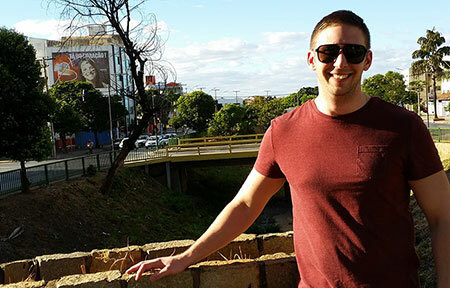 Speaking of customer’s site visits, Ivan remembers one of his first trips heading to a site in Montes Claros, a city located in northern Minas Gerais state in Brazil. “I had worked at TSS for a couple of months by then. A colleague and I were to visit a customer in an support errand and traveled to a place in the middle of the rainforest where the site was located. It was an amazing experience and it felt good to know that TSS put so much trust in me already from the start”. Ivan does not travel around the globe every day, though. Most of the time he’s working from the office located in Stockholm city. On the question what he likes most about his work, he replies: “The solution, the technology – it’s quite cool what we do around here… And of course, the colleagues. I have a lot of fun at work”.